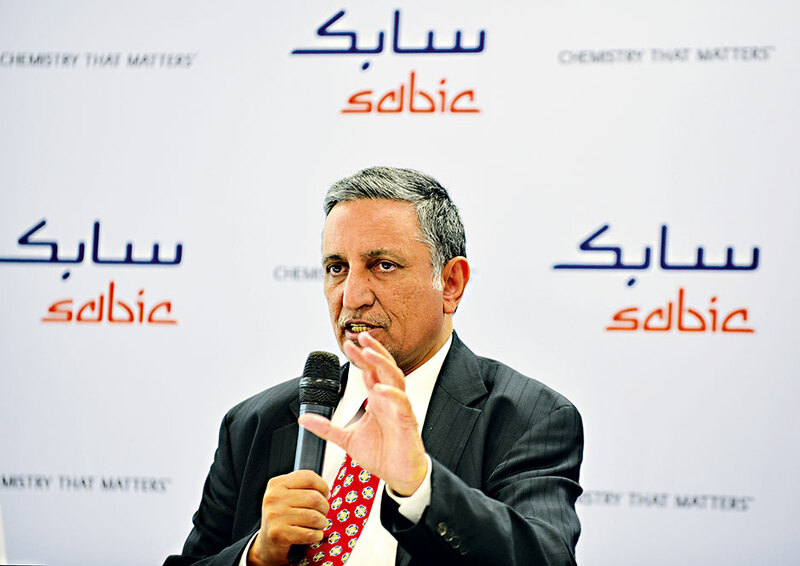 Manufacturing giant SABIC, present in Europe, the Americas, Asia and the Middle East, is the world’s biggest producer of compounds such as MTBE and polyphenylene, and has Innovation and Technology centres all over the world. This year the company strengthened its community ties by sponsoring the Arabian Chemistry Olympiad, which focuses on developing students’ interest in science and innovation, and became the largest patent developer in the Middle East. The company has been working in partnerships to develop the world’s first thermoplastic carbon composite wheel, and has continued to progress under Mohamed Al-Mady (pictured), who became CEO in 1998.